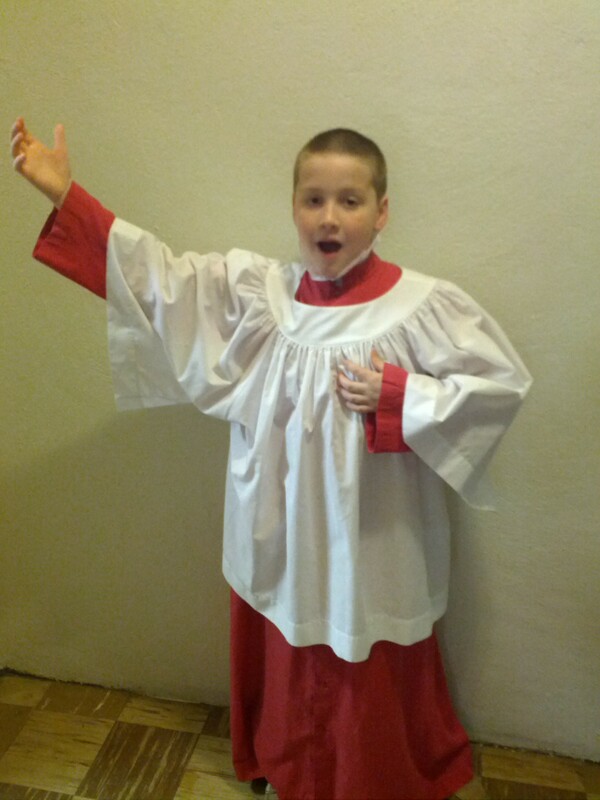 Home › Maryland State Boychoir › New Running Buddy? (where I live),just about a 40 minute drive (in the 5:30 traffic.) I spend the two hours that he is practicing, hanging out in a comfy room with couches and I get to read for 2 hours. I have tossed around the idea of going running during this weekly block of time, but I don’t know Baltimore. This becomes VERY important due to an interesting quality that the city has. You can be in a fantastic neighborhood, nice houses, nice cars, etc, yet when you walk two blocks you can find yourself in a neighborhood where you fear to stop for a red light, let alone travel through on foot in the dark! At one point in the evening’s conversation I mentioned driving in Woodbridge, Va during rush hour, and that I could have run the distance to my meeting faster than my car went. (seriously.. Driving was a 14 minute mile.. My pace is usually 8-10 minutes..) This obviously brought up the fact that I was a runner. Now after those that recognized me as the “Once and Future Runner” got autographs, the conversation moved on to other things. Yet, as we were leaving – one of the other parents mentioned that she would be interested in going running during practice with me, once it was light out during practice-time. I’m kind of excited to have a potential running partner, even for one day a week! I have never tried running with anyone before, although I think if I ran with someone who was slightly faster than me it would push me to do better, although it might not challenge them. But all of the running groups are in Orlando, which is a 50 minute drive from where I am, so I could only do it on the weekends unless I advertised on Craigslist (which to me is like asking for an axe murderer to run with me). How do other runners find people to run with? You figure for longer runs, pace isn’t as important as when doing speed work. That way for the 10 mile run – you have someone to talk to. Helps it go by! Or alternately if the other person is significantly slower than you (like when I run with my son), then its just an “extra” run that I add on to. As for finding running buddies.. well, right before I moved, I actually got someone to start running.. that was how I got one!